Xiaomi Mi Note 2 Pro is rumored to be launched on 27th of this month. The device claims to have 8GB RAM which runs on the latest version of Android Nougat. A few leaks regarding the Xiaomi Mi Note 2 Pro suggest that will soon show up. With the expected launch of Xiaomi Mi 5S on 27 September at the China National Convention Centre, Beijing rumors have it that Xiaomi Mi Note 2 will make its debut on the very same day. Earlier predictions stated Mi Note 2 to be a device which supports 6GB RAM. Though still under speculation, the recent screenshot posted by the website called Weibo, a tipster in China suggests a lot about the latest smartphone. The ‘About phone’ page has been posted on the website which claims to be the alleged Mi Note 2 Pro 8GB RAM. 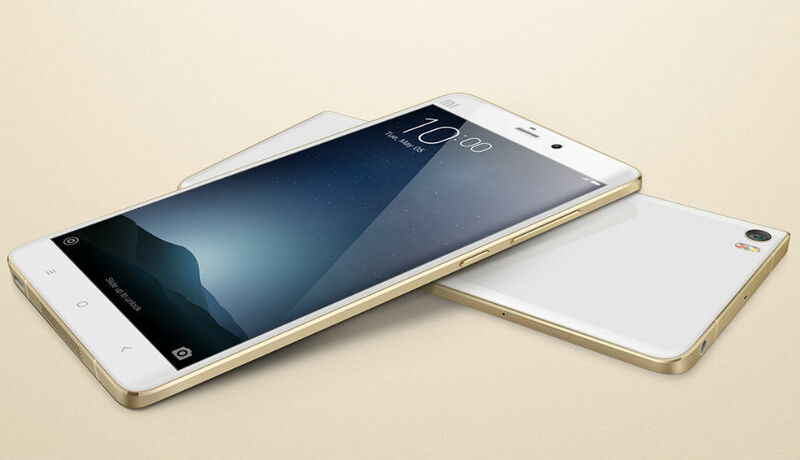 The first generation of the Xiaomi Mi Note was launched last year in January. Xiaomi Mi Note Pro was launched in April later that year. According to the screenshot captured, the device features 8GB of RAM that includes a quad-core 2.6GHz CPU. Rumors also suggest that the device has been powered by Snapdragon 821 chipset. Leaks claim that the device will be running on the latest installed Android 7.0 Nougat with MIUI 8 to top it. Mi Note 2 Pro will be the first device in the Xiaomi range of smartphones to have the version of Android Nougat. Earlier this month, we had talked about the Xiaomi Redmi 3S Prime’s full specs and review. It comes with a 3GB RAM and 32GB internal memory that can be pushed up to 128GB with a microSD card. The website, however, warns us about the possibility of the screenshot to be untrue. As known, Xiaomi has sent invites only for the launch of Mi 5S there are high chances that Mi Note 2 Pro will not be unveiled so soon. There are no such official announcements regarding Mi Note 2’s launch. So, the gadget lovers will have to be patient for a few more months.